As many of you know, it’s the height of the conference season! One of the many client services CB&A provides is onsite promotion at national industry events. 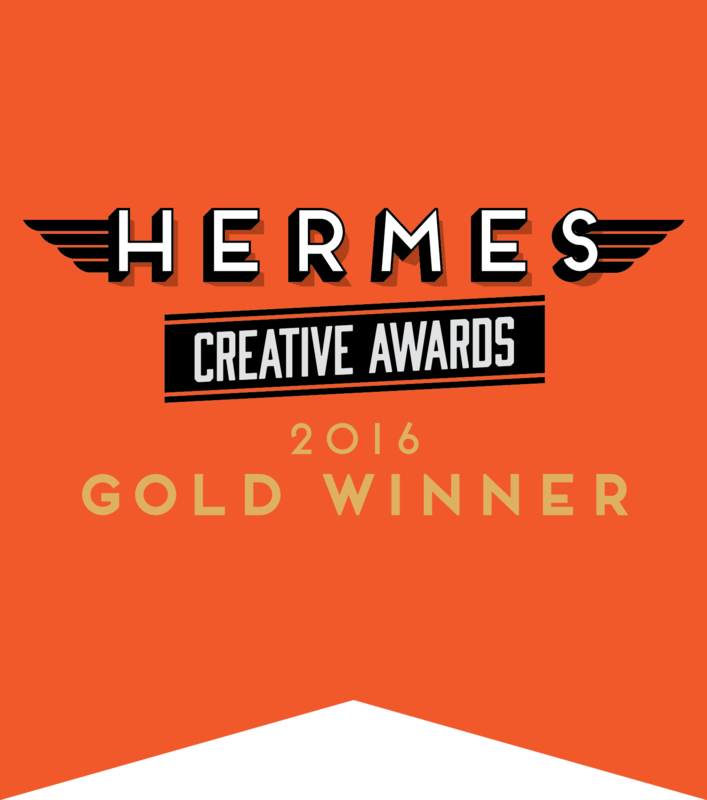 In that vein, we’re happy to announce we’ve won a gold Hermes Creative Award for the work we did at ISTE 2015 – the largest education technology conference. BuzzHub, a multi-faceted ISTE event, showcased a new CB&A visibility effort to engage conference goers. 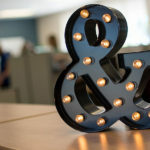 Attendees were able to participate in a number of exclusive opportunities with education bloggers, the media and industry VIPs, events that proved widely successful. 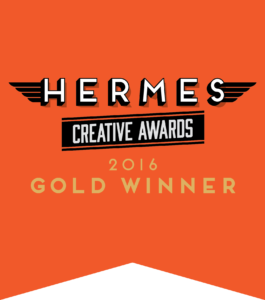 The Hermes awards program highlighted CB&A for its ability to strategically plan and execute BuzzHub, and for the reach it has with media and industry influencers. Facilitated by the Association for Marketing and Communication professionals, this international competition recognizes creative companies involved in the conception, writing and design of traditional and emerging media. The award aims to recognize and support those who work to contribute to the common good. CB&A shares this mission and the sense that our initiatives at ISTE 2015 had a positive impact on those students, teachers and administrators we strive to serve. In addition to the Hermes award, CB&A took home two PRSA Alchemy Awards last fall for its efforts at ISTE 2015. If you’d like to help us continue the celebration, like our Facebook page and follow us on Twitter. CB&A will replicate these award-winning BuzzHub efforts June 26-29 at ISTE 2016 in Denver. We’d love to see you there!